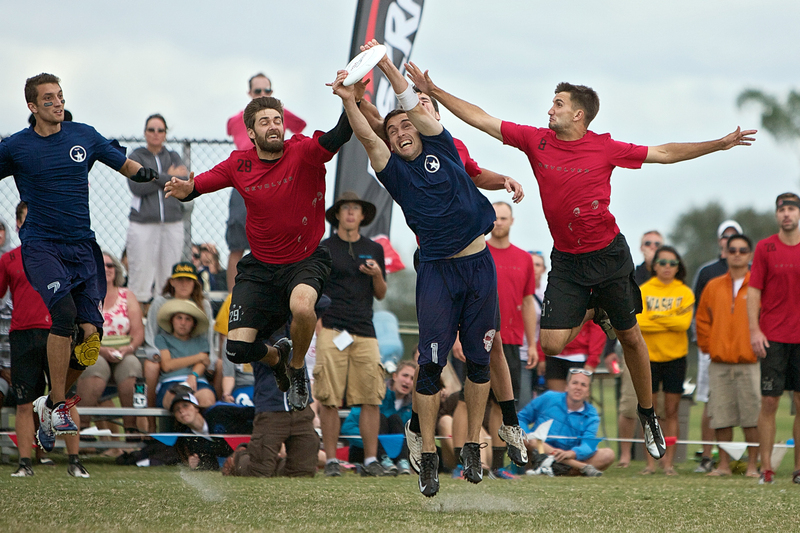 USA Ultimate has chosen Frisco, Texas, to host the 2013 USA Ultimate National Championships October 17–20. Co-organized by Dallas Ultimate Association, the event will be held at the FC Dallas Complex and Frisco ISD Memorial Stadium. “There is a strong fan base for ultimate in Texas, and we’re looking forward to showcasing the highest level of competitive ultimate to a large fan base in Texas as well as around the world via our broadcast partner. 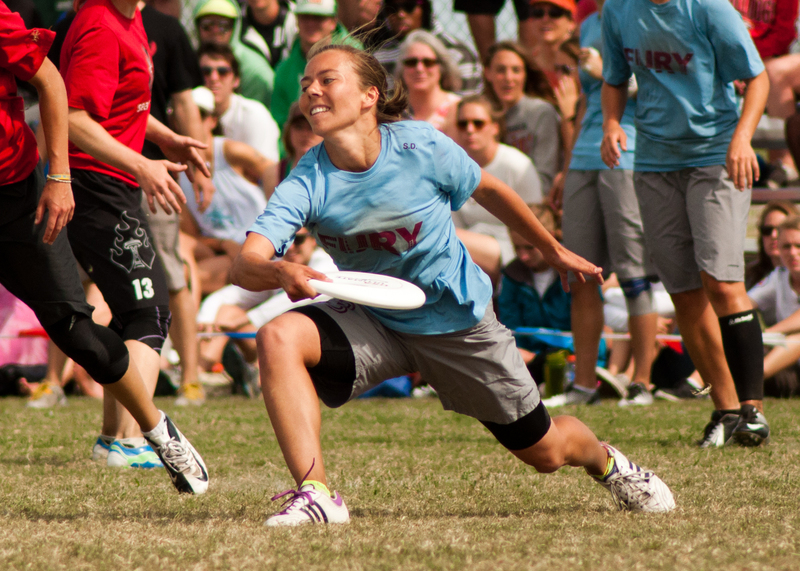 We look forward to not only crowning three national champions in Frisco, but also potentially USA Ultimate’s first triple-crown winner,” said USA Ultimate CEO Tom Crawford. 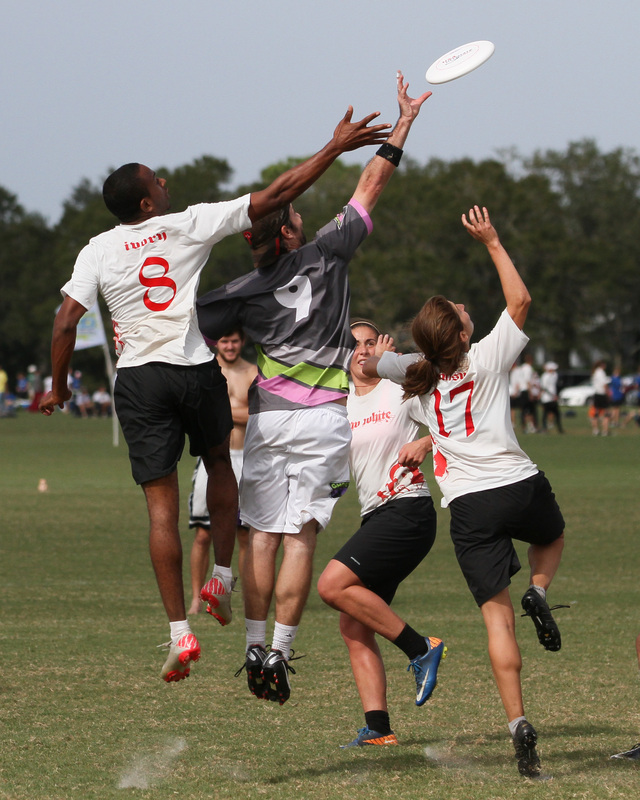 The annual tournament typically hosts 48 teams and more than 1,200 athletes from across North America.